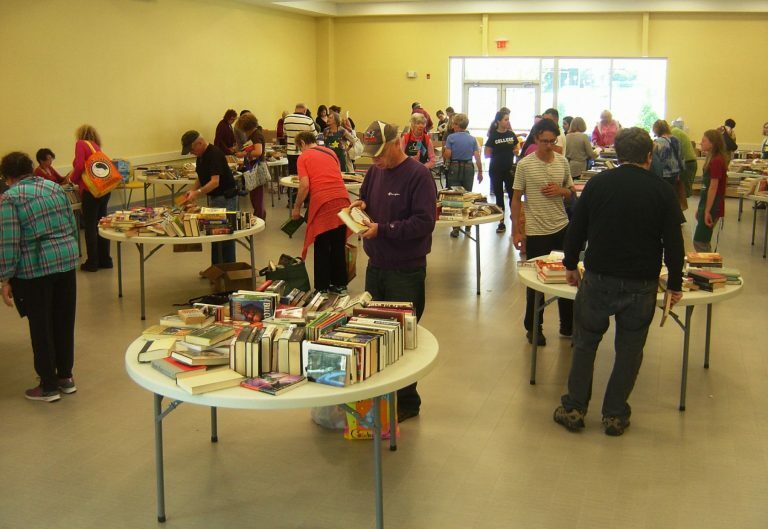 Our Book Swaps are held at the Community Life Center at 411 Bridge Street in September and March. 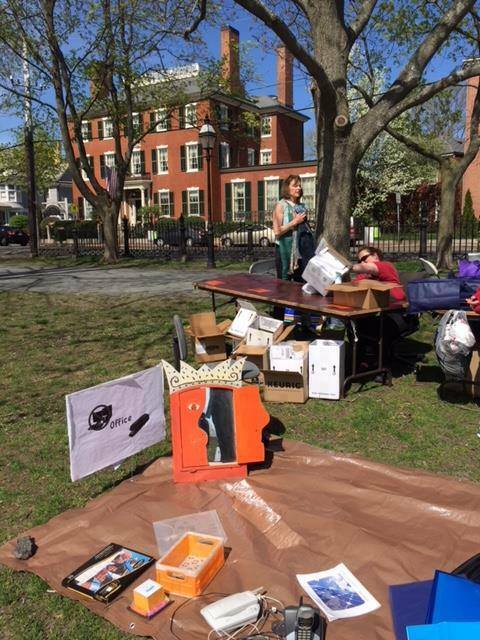 At each book swap, hundreds of people have come to drop off and pick up books. 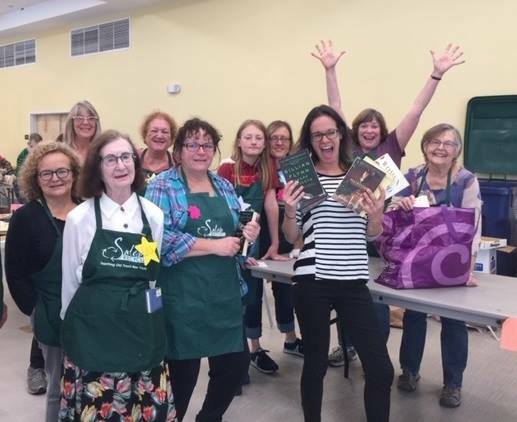 This event continues to grow, providing the public with an easy way to recycle books they no longer want while picking up some amazing finds on all sorts of topics. 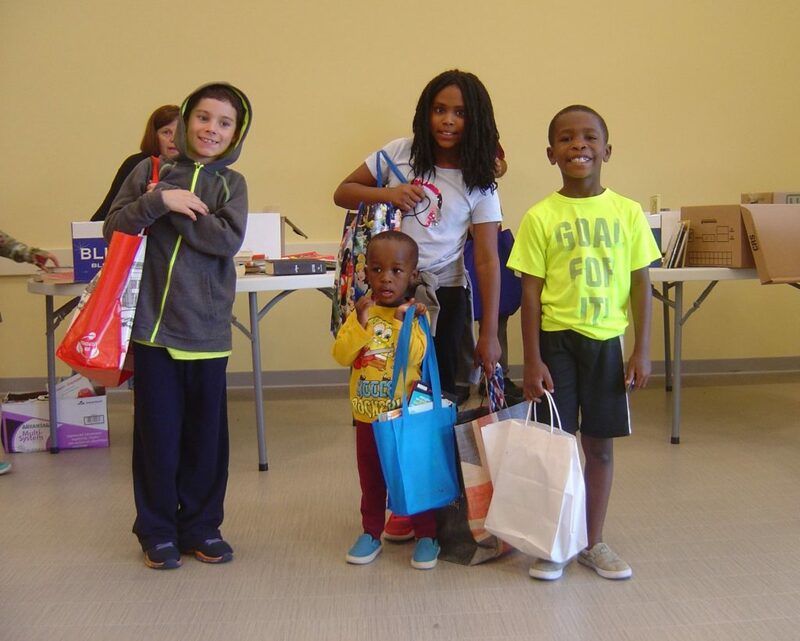 It is a great place to swap reusable bags as well! And it’s free! 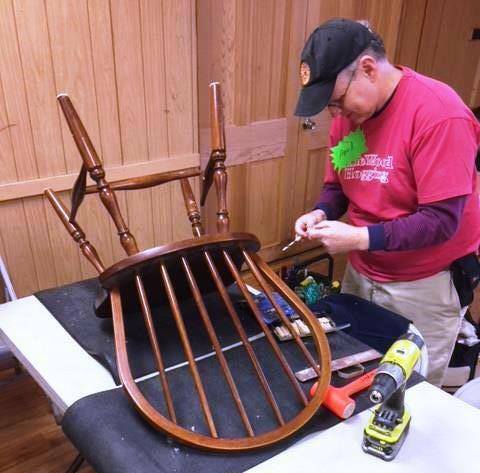 The Repair Cafe is a free event held at 211 Bridge St, run completely by volunteers, to help Salem residents repair and restore their broken items, keeping them out of the waste stream. 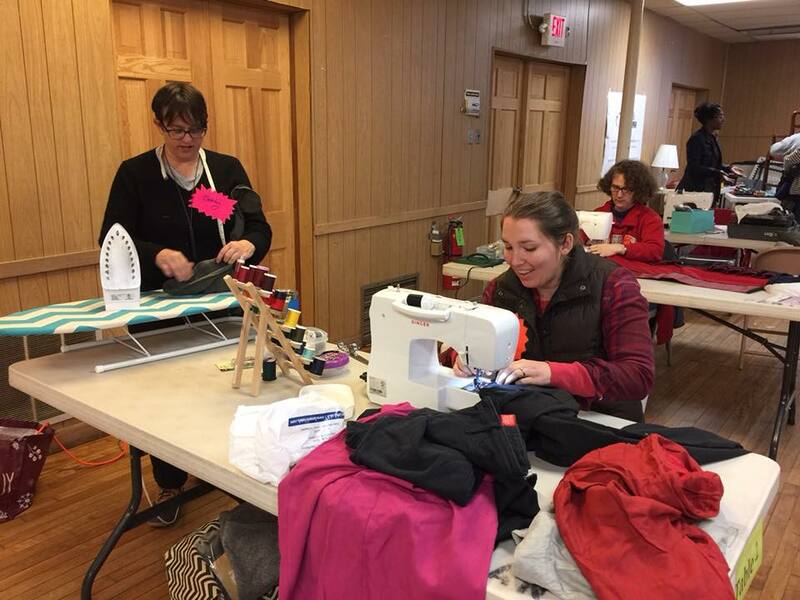 Check our calendar to find the dates of our three Repair Cafes each year! hand and machine sewing, buttons, hemming, darning, patching, minor alterations. Julie Rose at 978-619-5679 or jrose@salem.com. 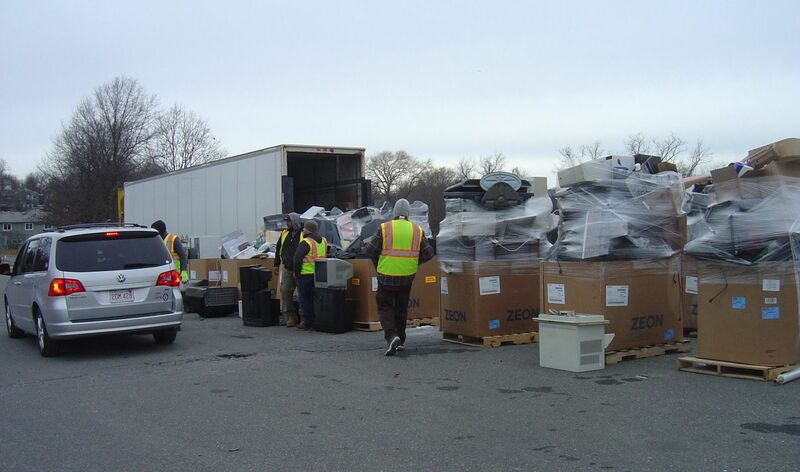 Electronic Waste collection days are on the last Saturday of March, June, September, & December from 8:00AM-12Noon at Salem High School. Come and recycle anything with a plug! 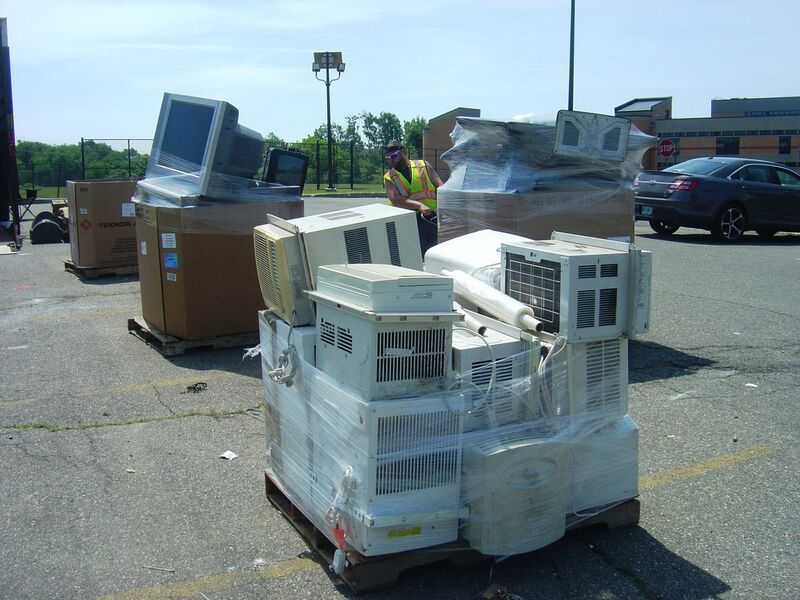 TVs, monitors and appliances containing Freon (refrigerators, AC, dehumidifiers and freezers) are $20, all other electronics are free! 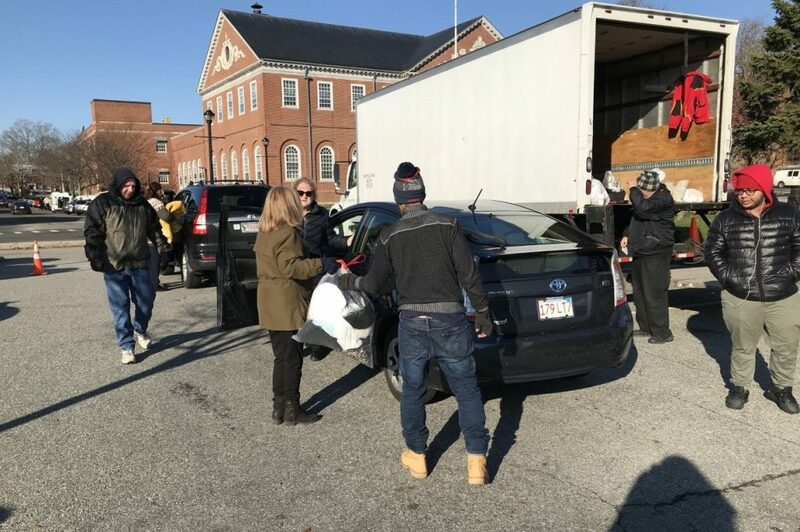 This is a fun, free opportunity to reuse, re-home, or donate your unwanted items. 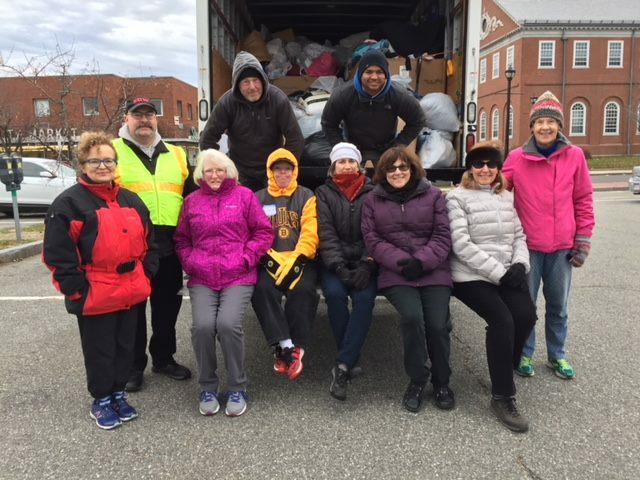 truck onsite at Riley Plaza in downtown Salem on the Saturday before Thanksgiving from 8:00AM to 1:00PM to collect any and all textiles you would like to donate. Items are accepted in any condition (stained, ripped or missing buttons) but must be CLEAN and DRY.